Discussion in 'Pin Zaps & Swaps' started by AshleyV, Feb 8, 2019. 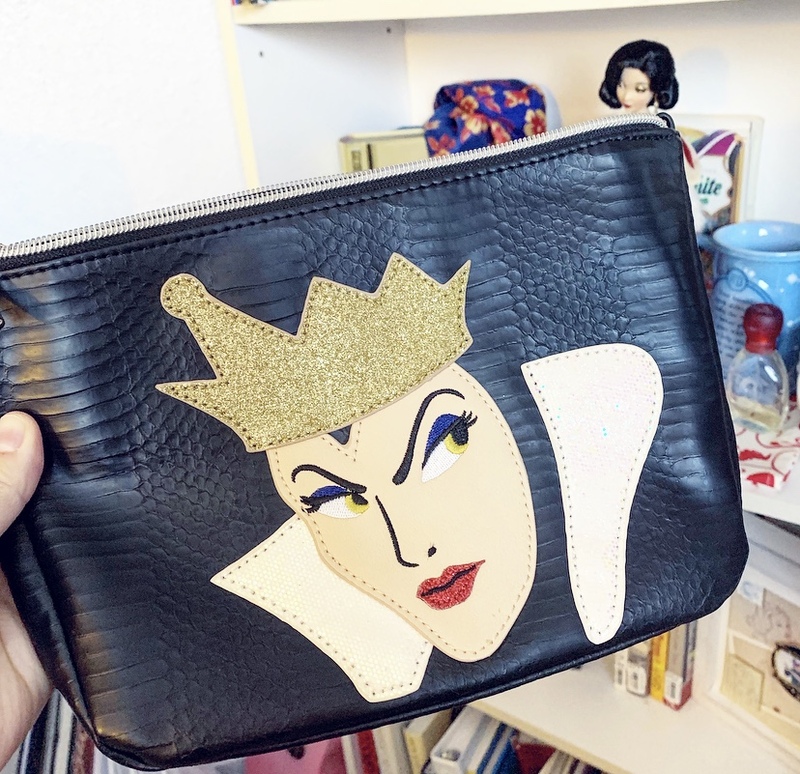 Sara very sweetly DMed me a little while ago to ask if I wanted an amazing Snow White/Evil Queen purse and then offered to zap it to me. 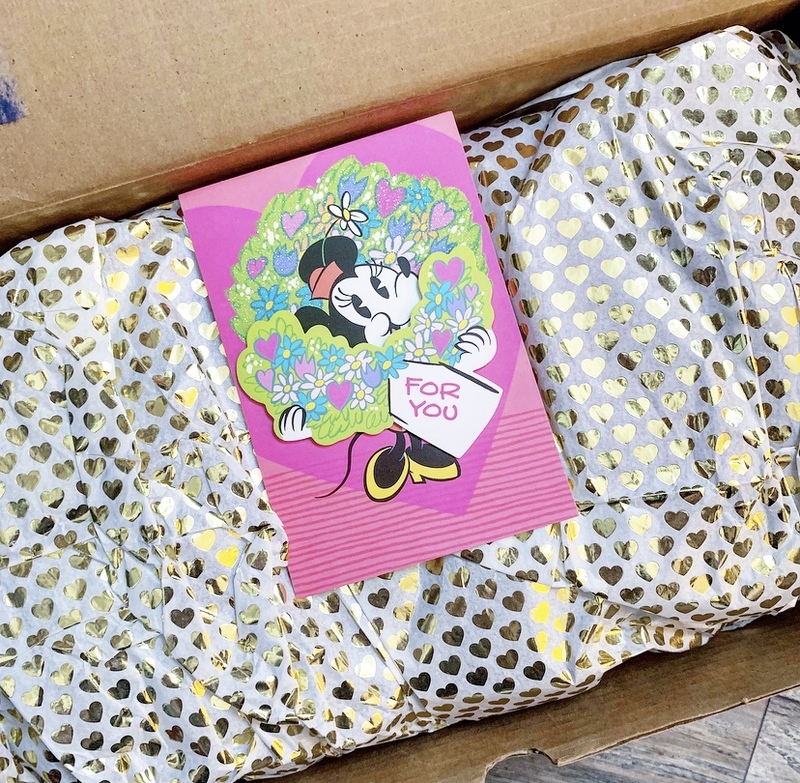 So I was delighted to see a pretty blue box on my doorstep yesterday, with a cute Valentine’s Day card and heart-patterned paper inside! 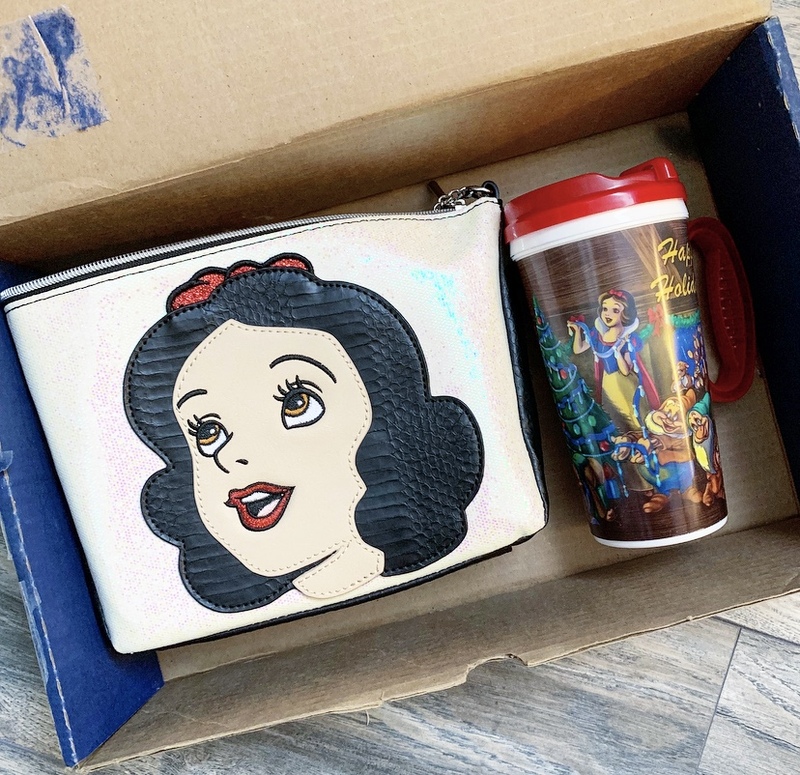 … was a fun sports trivia game (that my fiancé is definitely going to win once we play, haha) and this set of incredible vintage Snow White coasters! I’ve honestly never seen these before, but they’re gorgeous. 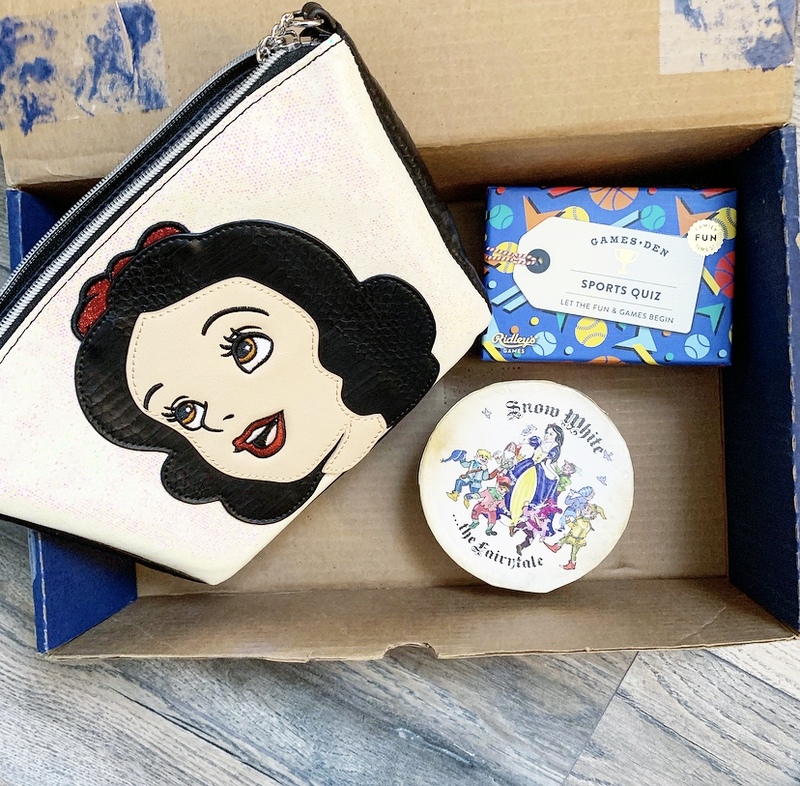 I’m a sucker for anything that has to do with fairy tales and mythology, especially the original/non-Disney/reimagined tales, and love that Snow White’s story is written around the edges of each coaster in addition to the beautiful artwork. Thank you SO much for thinking of me, Sara! This was beyond generous, and your thoughtfulness completely brightened my day. Booger1964, watzshakinbacon, stitchismyspiritanimal and 4 others like this. You’re very welcome! So glad you liked everything. 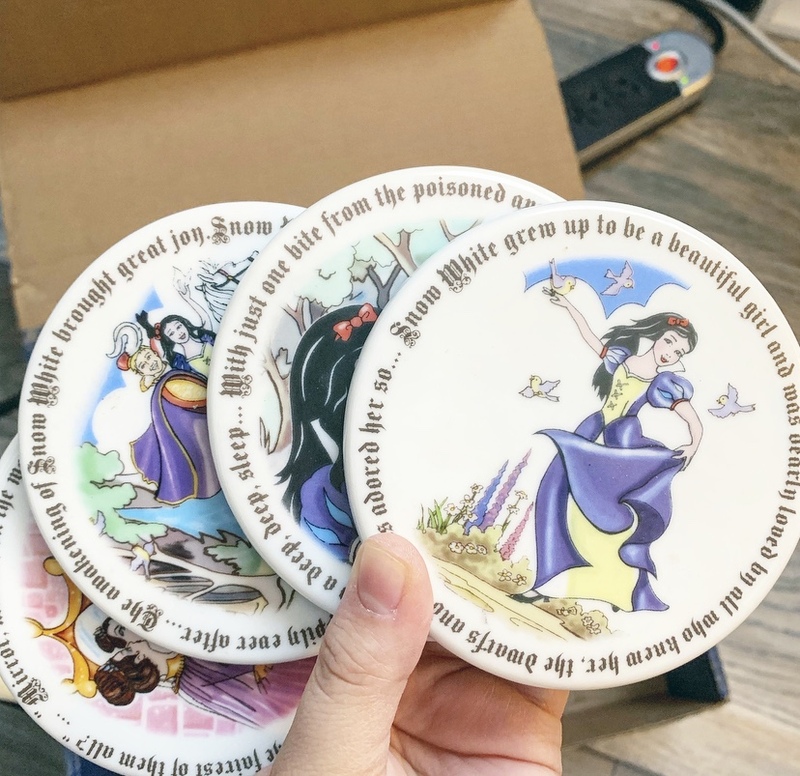 The coasters are from Tuesday Morning, btw - Thought they were pretty, even though they’re a different take on Snow White! Some zaps inside a zap sent with a zap! Congrats! What a beautiful package!! congrats!